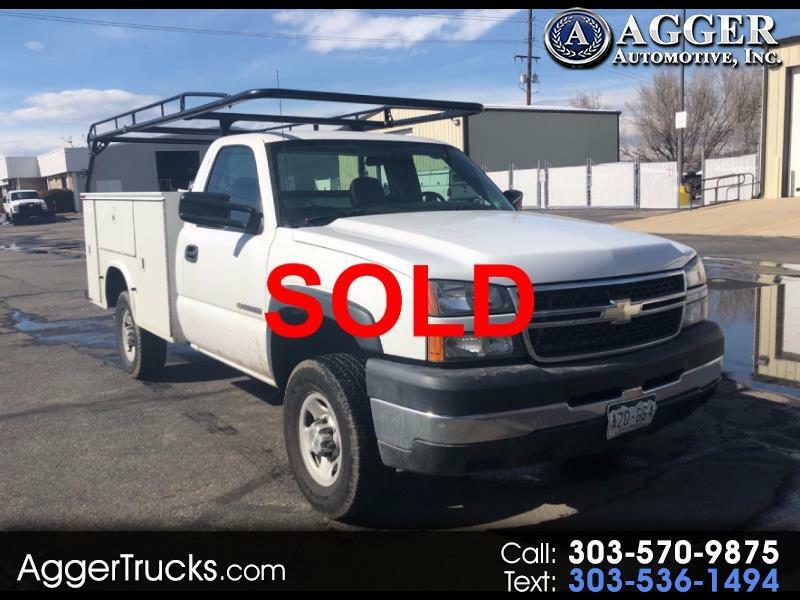 For sale is this 2006 Chevy Silverado 1500 Service Utility truck. This is a two owner vehicle from Southern California and a previous customer. This service utility truck comes equipped with locking 6 compartment Knapheide utility body, heavy duty overhead ladder rack, pigtail and hitch, and a clean title.